A tall girl in the same grade but different class than Kasuga. 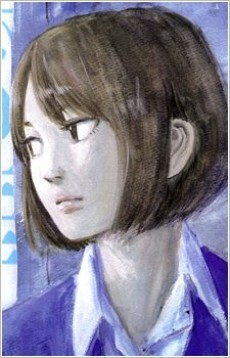 She looks strikingly similar to Nakamura and likes to read. The other high school boys admire her for her looks.